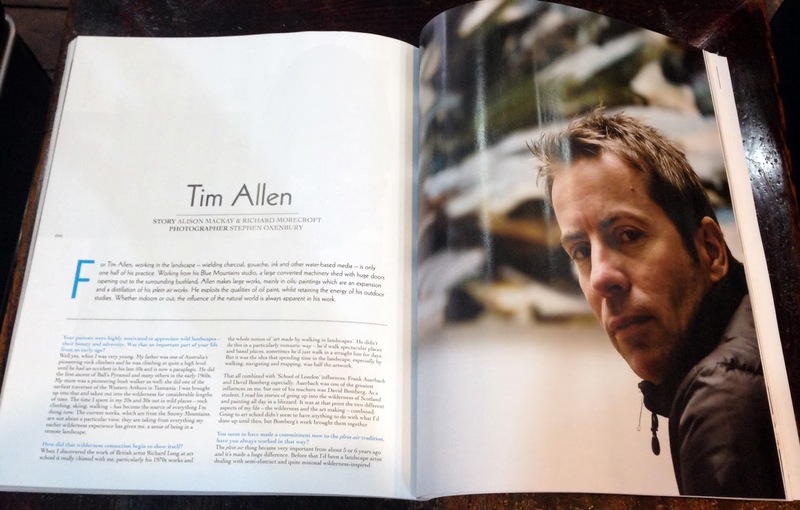 The current issue (no.26) of Artist Profile magazine features a five page article on Tim Allen's work and practice. Artist Profile is one of Australia's leading art magazines; a quarterly journal of in-depth and exclusive interviews with contemporary visual artists. Tim is currently exhibiting a solo exhibition with Defiance Gallery at 47 Enmore Rd Newtown until 1st March. Tim has also been selected a finalist in the Adelaide Perry Prize for Drawing, judged by Edmund Capon, and open from 1- 28 March at the Adelaide Perry Gallery.